Hello, students and families! This year, we’re pleased to announce Early Arrival Options, for students arriving on Saturday, June 21 or Sunday, June 22. Early arrival students arriving on Saturday can opt for a field trip to the Monterey Bay Aquarium, whose mission is “to inspire conservation of the oceans.” Public domain photo. 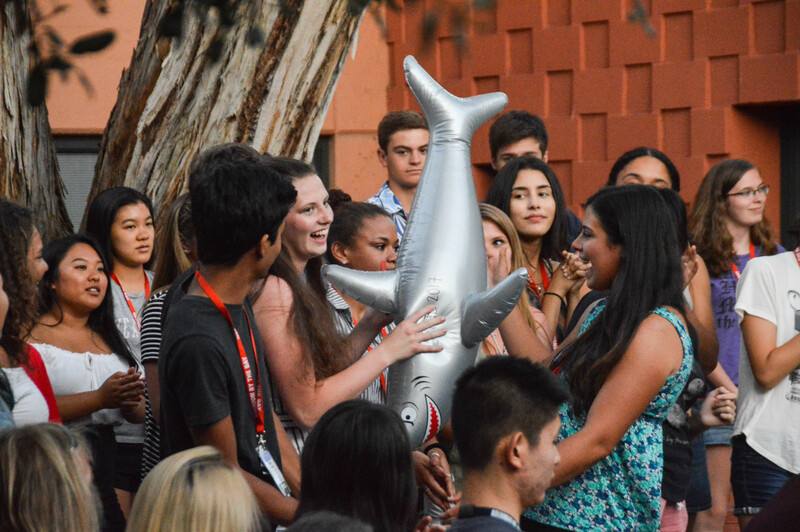 The aim of the Early Arrival Options is to give our international and long-distance travelers a chance to rest, relax, learn new skills, and become familiar with the Stanford campus before our formal program start on Monday, June 23. Option 1 with arrival on Saturday, June 21 ($375) includes a campus tour and a Sunday field trip to the Monterey Bay Aquarium. Option 2 with arrival on Sunday, June 22 ($175) includes training in WordPress publishing and iPad video, as well as a trip to the top of Stanford’s Hoover Tower. 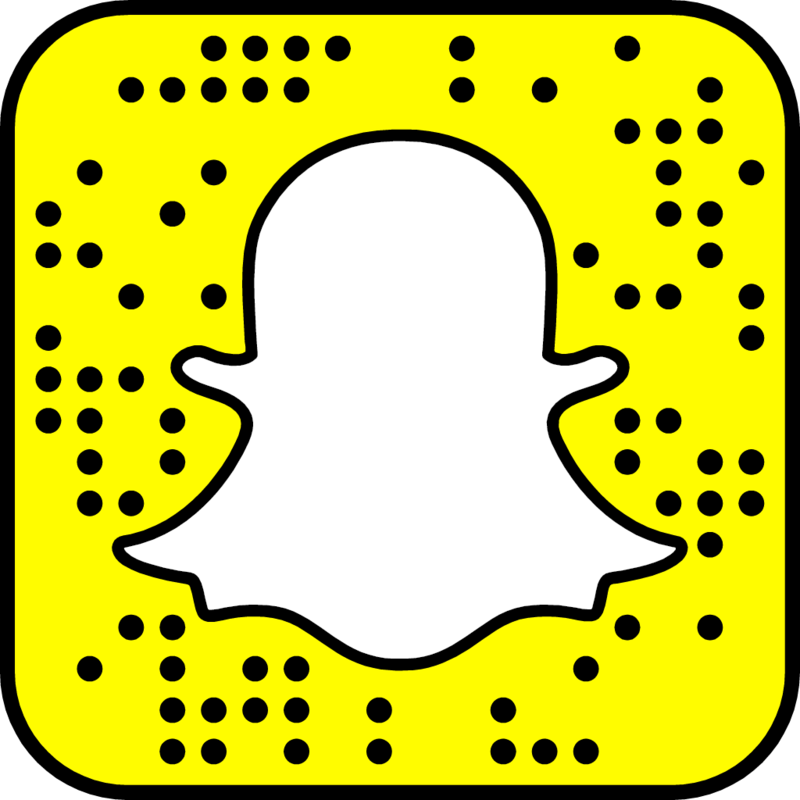 Cost includes housing, dining, transportation, tickets, and iPad rentals, plus a Monday “Ready, Set, Go!” workshop where students can brush up on their journalism skills. 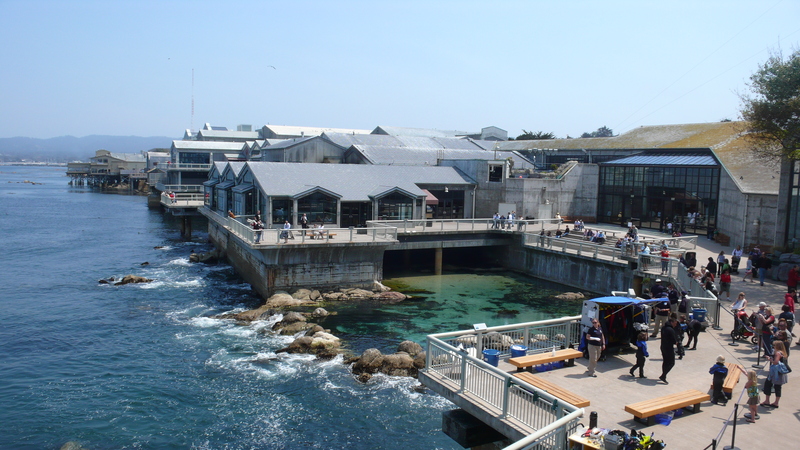 Please note that the Sunday field trip to Monterey Bay Aquarium requires a Saturday evening stay so that students are on campus in time for our departure on Sunday morning. 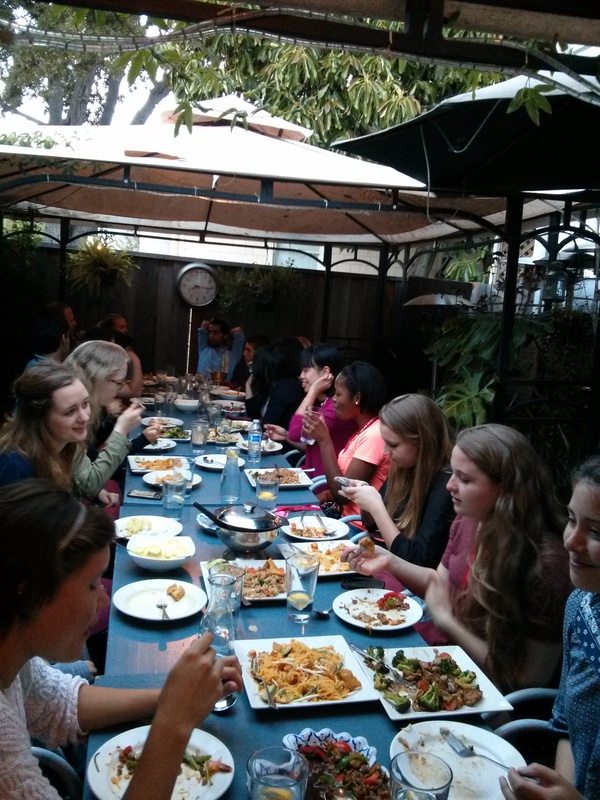 Students from Malaysia, the Netherlands, and the East Coast enjoyed a delicious outdoor Thai dinner in downtown Palo Alto last summer. Photo by NBTB. 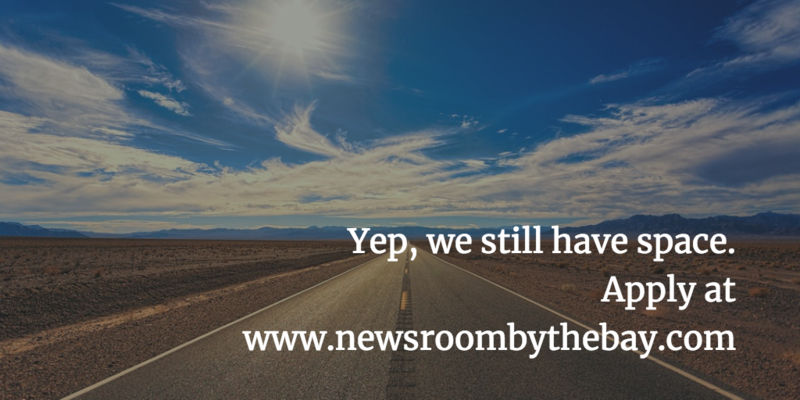 If you are interested in Early Arrival, please email us at newsroombythebay@gmail.com. We will contact you to go over your travel arrangements, including how to select and pay for the options you need. You can also find more information about our Early Arrival options right here, under the “Dorm, Dining and Directions” tab. Early or not, we hope to see you at NBTB 2014!